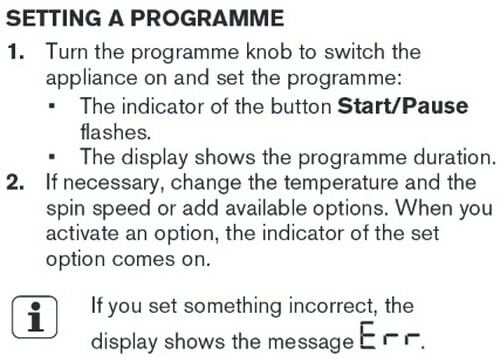 Zanussi washer showing an error code? 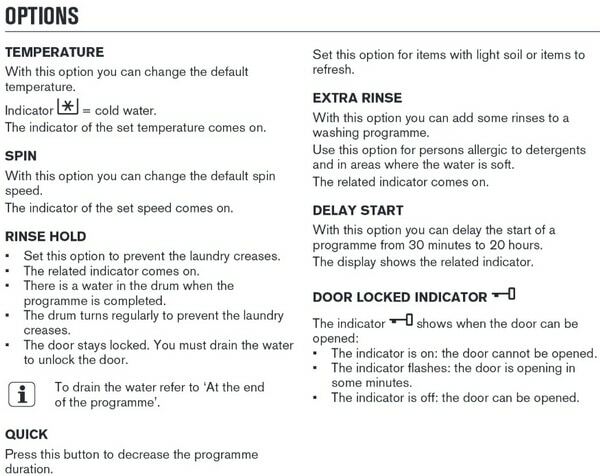 Here is information that will assist you in identifying what may be causing your Zanussi washer to display an error or alarm code. Identifying what the error or fault code is will tell you what the problem is. 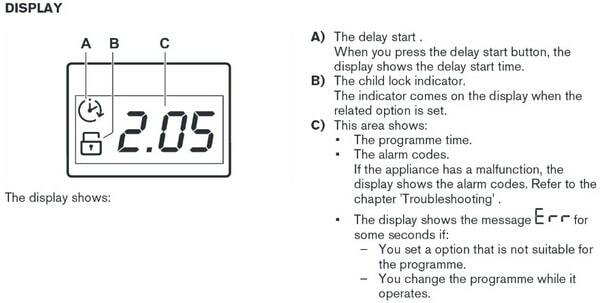 The Zanussi washer error codes below are to give you an idea as to what part is at fault. You may have to do further troubleshooting to find what may be causing the fault for that specific part. 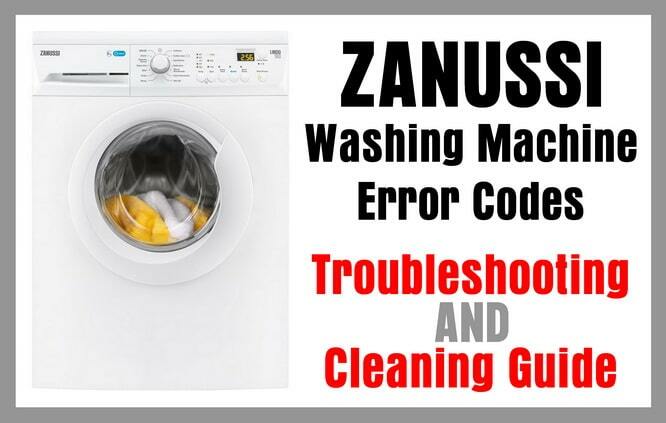 You will also find a cleaning and troubleshooting guide to fix and maintain your Zanussi washing machine. Note: Most Zanussi brand washing machines are sold in the UK and Europe therefore all tub capacities are measured in KG kilograms. Error Code Definition = The washer does not fill with water properly. What To Check or Repair = Make sure the water supply valves are open. Be sure water supply lines are not bent or clogged. Error Code Definition = The washer does not drain the water. What To Check or Repair = Check to be sure the washer drain hose is not bent or clogged. 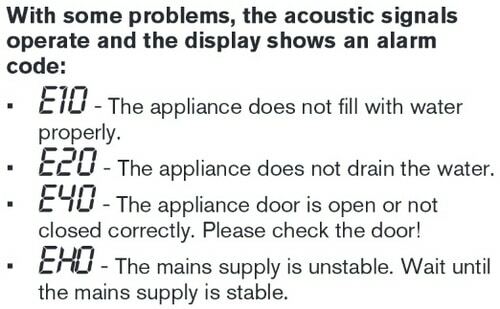 Error Code Definition = The washer door is either open or not properly closed. What To Check or Repair = Check that the door is completely closed. Check that nothing is blocking the door from closing. Error Code Definition = The electrical supply is not stable. Wait until the mains supply is stable. What To Check or Repair = Check electrical circuit breaker. 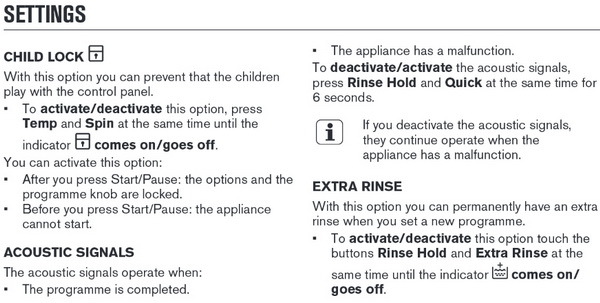 Unplug the washer for 10 minutes to reset. 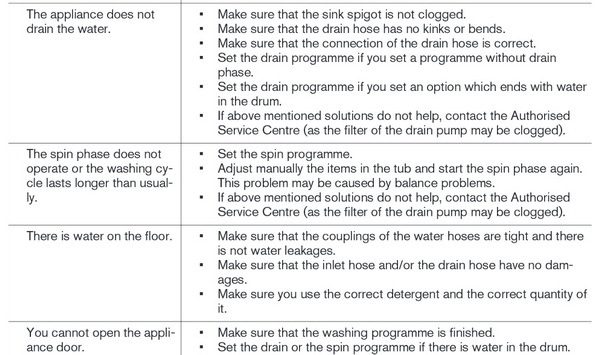 Need to see the Zanussi washing machine service manuals for troubleshooting or parts? Here is the Zanussi Washing Machine Service Manuals and Support page. 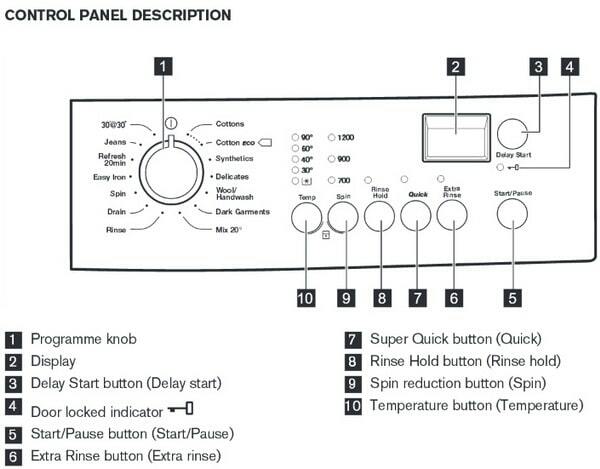 Zanussi Washing Machine – How To Set a Program? 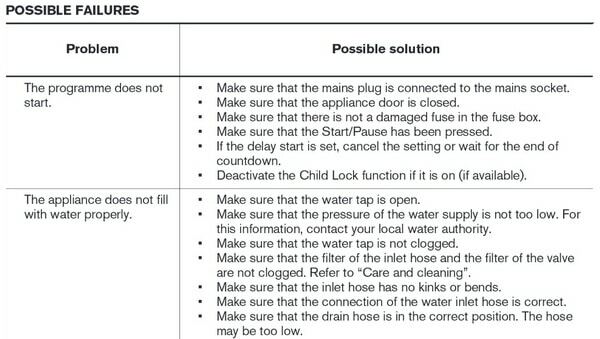 Zanussi Washing Machine Troubleshooting – How To Fix Washer? Zanussi Washer – How To Clean The Detergent Dispenser? Zanussi Washer – How To Clean The Inlet Hose and Valve Filter? 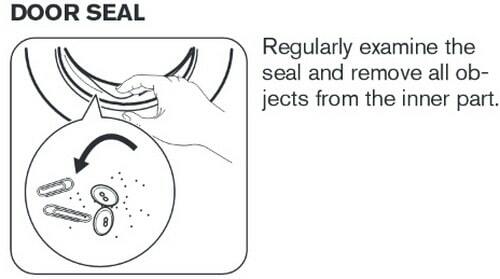 Zanussi Washing Machine – Clean Door Seal On A Regular Basis! Zanussi washer ZWF91283W starts and runs normally for 15-30 mins then stops after about another 15 mins it will start again. What’s wrong, it is only 10 months old. Next post: Common Refrigerator Problems You Can Repair Yourself!